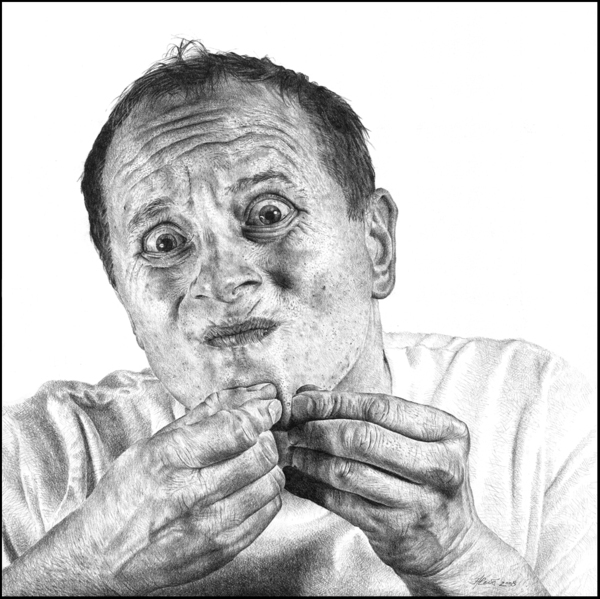 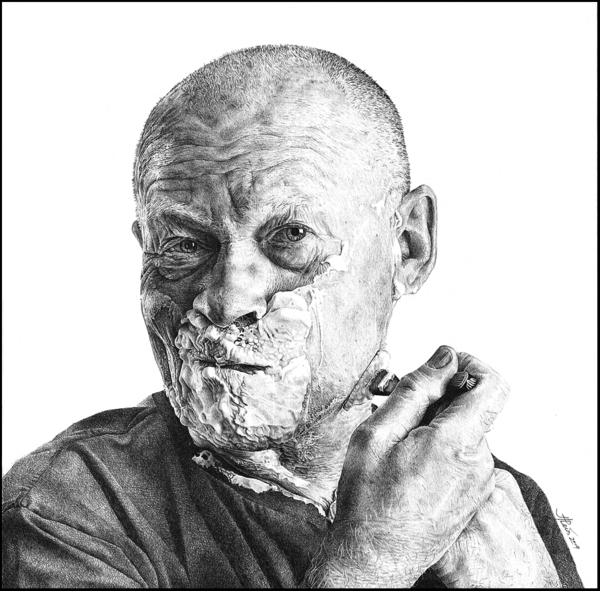 Estonia-based artist Heikki Leis is a master of graphite realism. 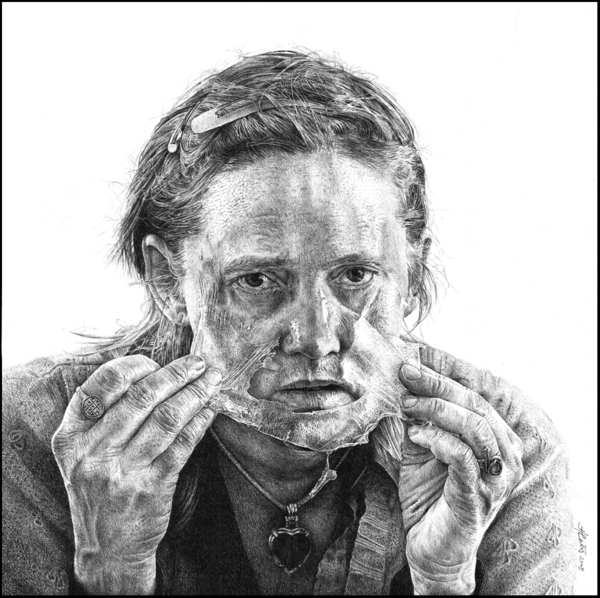 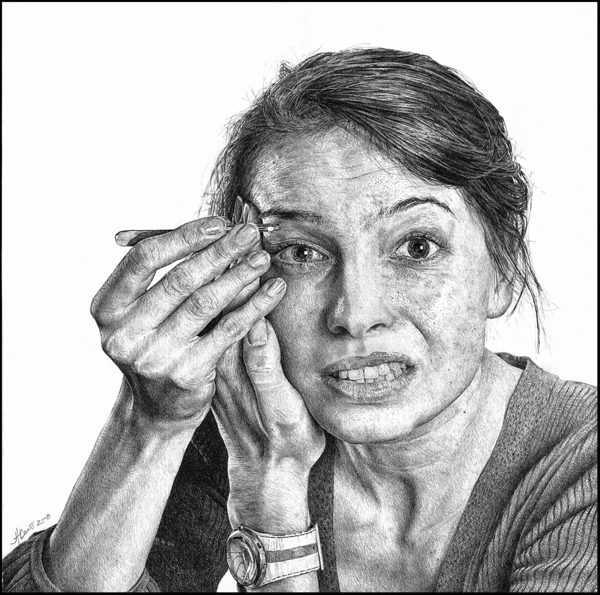 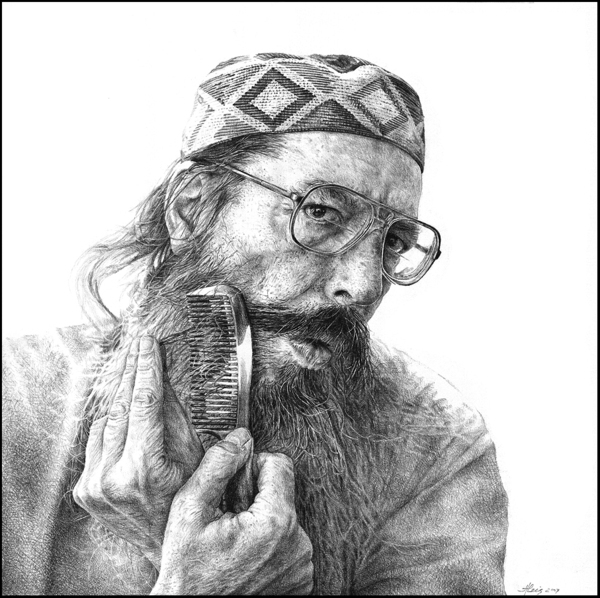 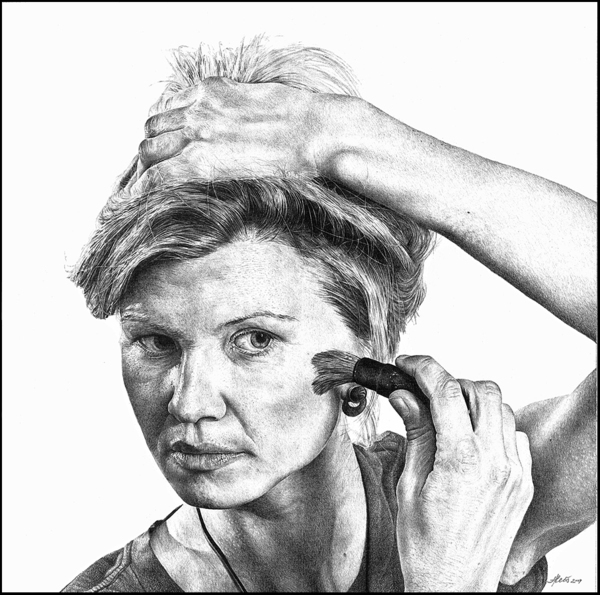 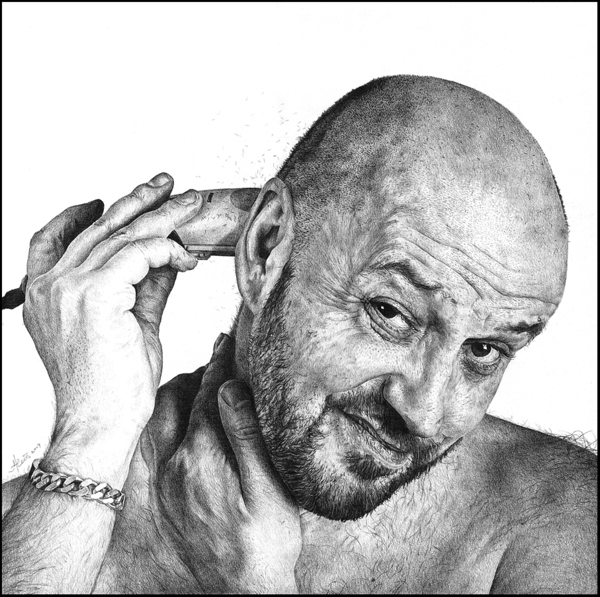 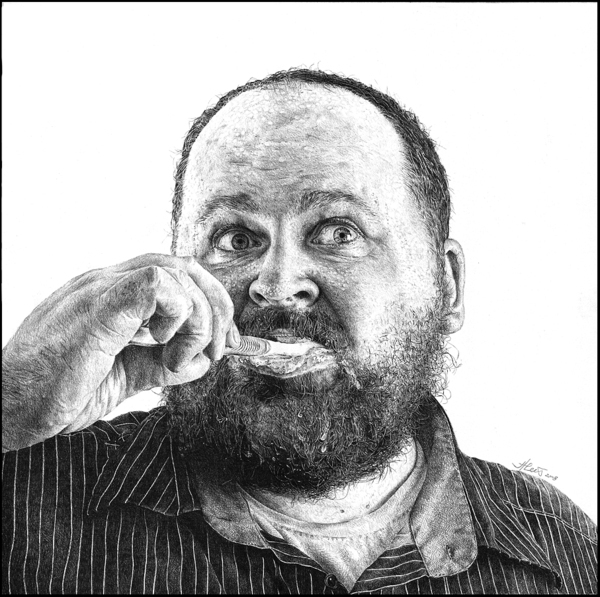 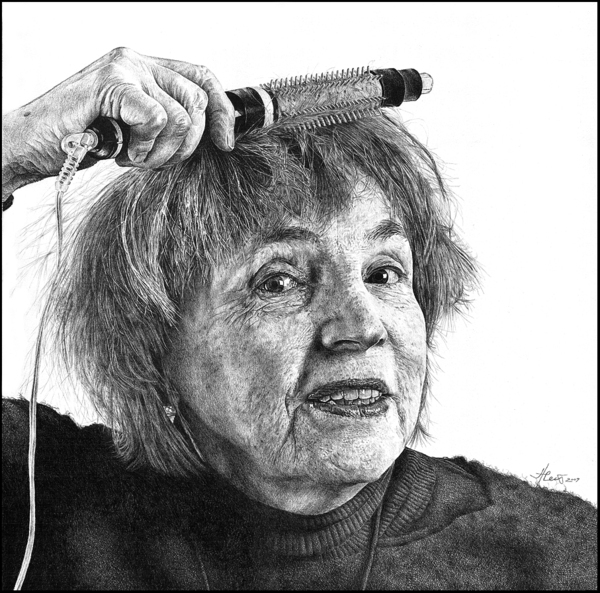 The drawings above are from his Everyday Reflections series that depict seemingly random individuals as they peer into mirrors performing mundane grooming activities, all rendered in painstaking detail with nothing but a pencil. 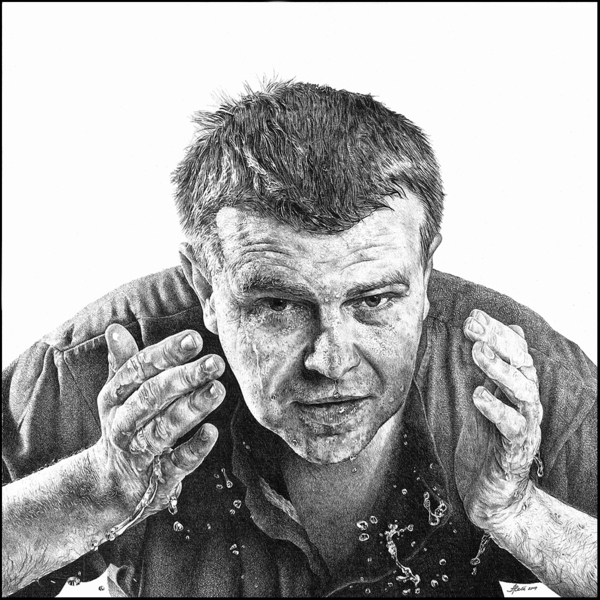 3rd pic…thats what matt damon is gonna look like when he turns 70!